Composting food waste and green waste is an important part of recycling initiatives for councils, food producers, retailers and households. 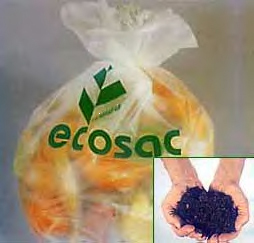 The use of Ecosac® compostable and biodegradable bags, sacks, bin liners and carrier bags for the collection of biowaste for composting is the eco-friendly option. 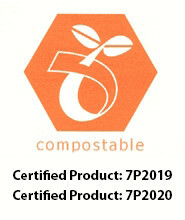 They are suitable for home or commercial composting of food waste and green waste.